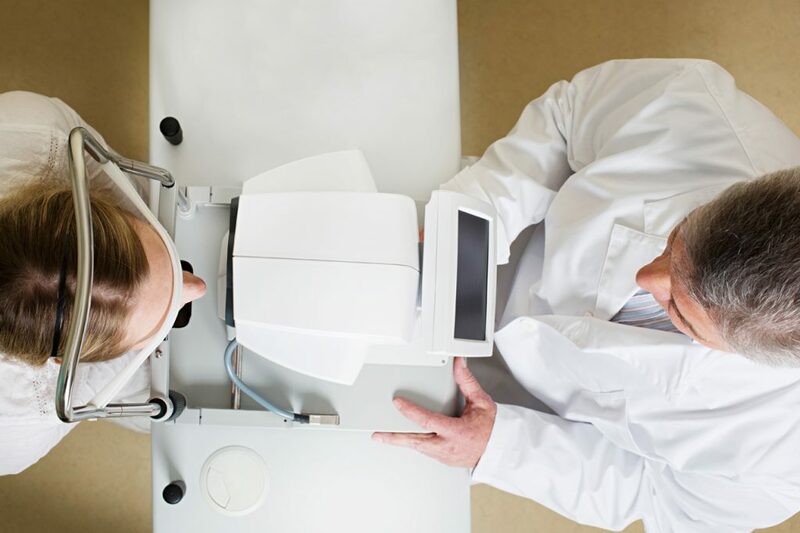 A comprehensive eye exam will not usually test for some of the additional visual and perceptual skills you need for serious sports or work environments. Your eye doctor will need to know the details about the skills required and conditions you face, in order to assess the best performance eyewear for your needs. With a specialty eyewear fitting you can find the eyewear that offers the most, comfort, safety, protection and vision enhancement for your particular needs. 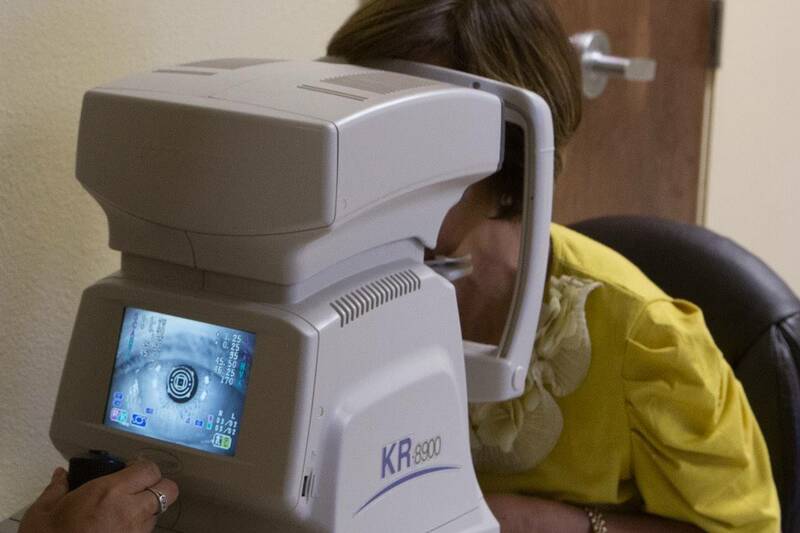 Call Sacramento Optometric Group to schedule your eye exam and fitting.